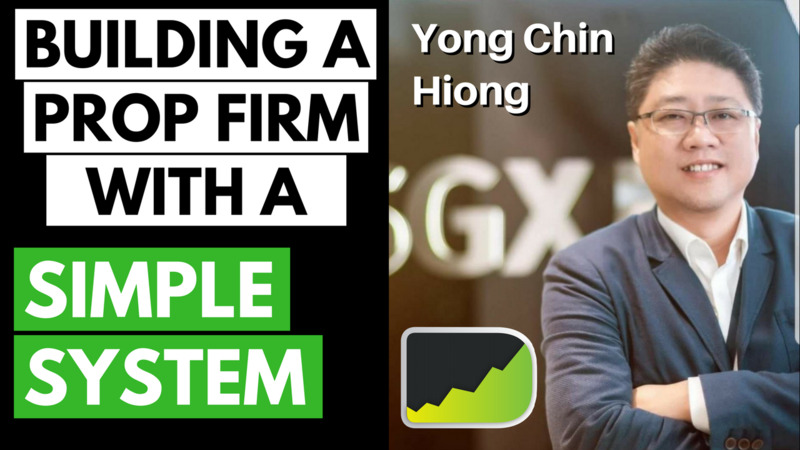 In episode 139 of the Desire To Trade Podcast, I interview trader Mr. Yong Chin Hiong based in Singapore. 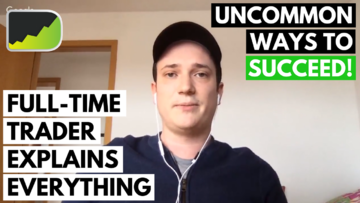 In episode 138 of the Desire To Trade Podcast, I interview full-time trader Moritz Czubatinski exploring the topic of how to succeed at trading for a living. 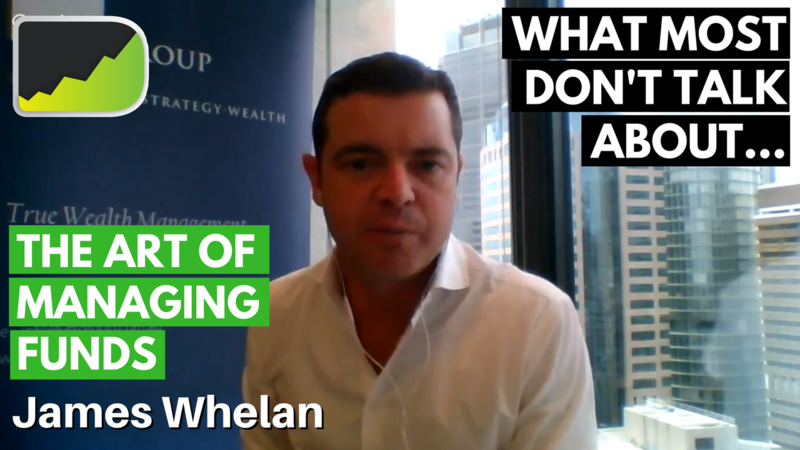 In episode 137 of the Desire To Trade Podcast, I interview investment manager James Whelan. 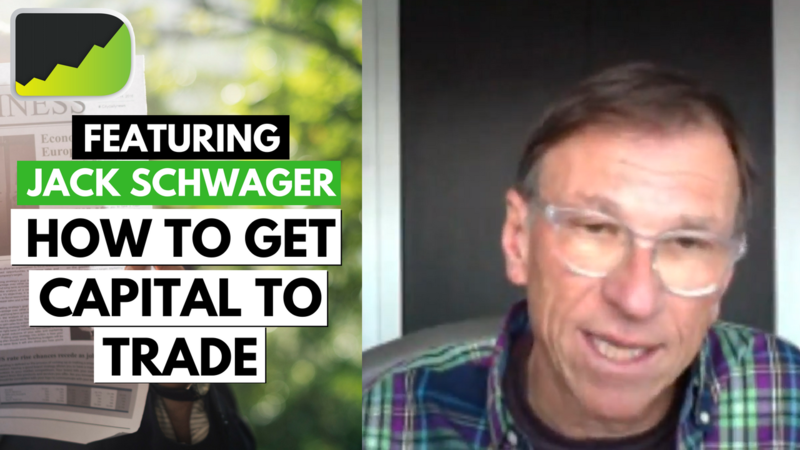 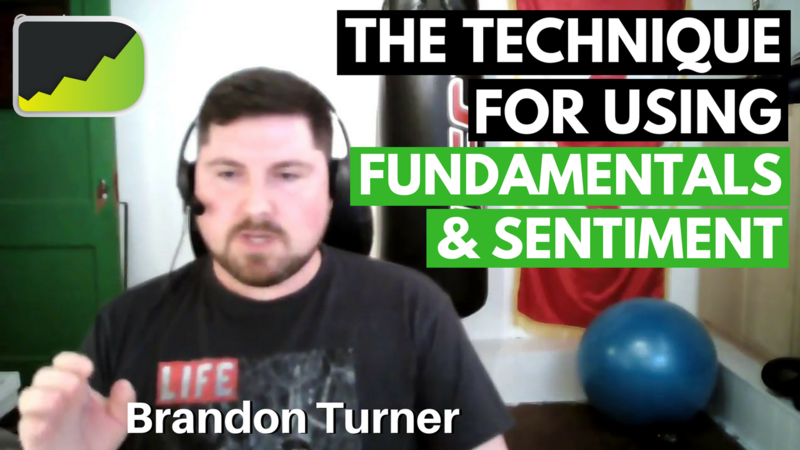 He shares some very important trading success tactics few people ever talk about.